Personnel Unlimited is Now Michigan Staffing! Increasing client productivity and improving employee lives... one placement at a time. Michigan Staffing helps businesses seeking employees connect with qualified candidates for any type of employment needs. Our staffing companies have a wide range of opportunities available for candidates. Please visit the jobs board for current opportunities. Begin the hiring process by filling out an application with us today. Once applied, a recruiter will reach out regarding next steps. Looking for something more Technical or Professional? 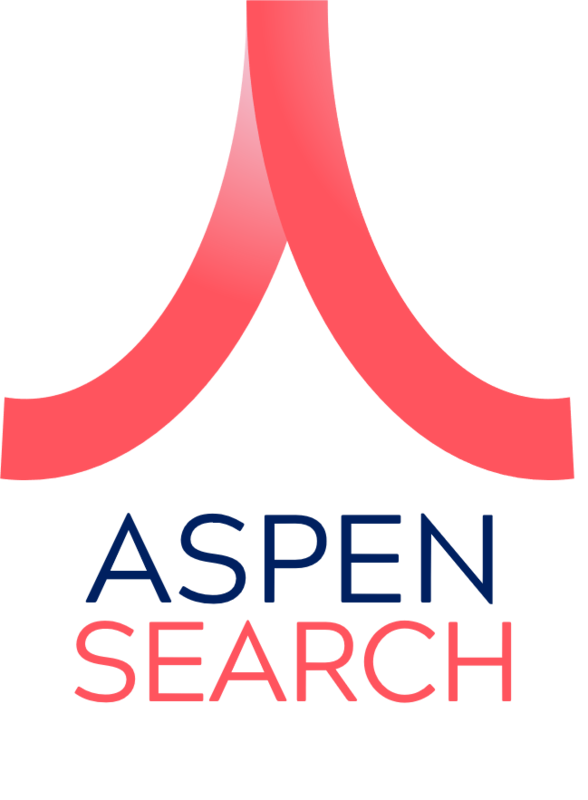 Check out our Direct & Professional partner, Aspen Search. Aspen Search Group is dedicated to providing professional or technical employees for clients’ needs. I know I keep telling you how happy we are with you and the temps that have come over, but yet again I’m talking to the owner today who tells me that a temp showed up yesterday and was so well put together, very professional, nicely dressed etc. The difference in temps is indescribable. We’ve completely changed our hiring process and expectations of who we hire now. I wanted to send you a quick email on Muna. I want you to know that it really is a blessing having Muna here on-site. She really is one of the most helpful people I have ever worked with. She is very receptive to learning new things and taking on new tasks. I know our account is very very difficult to staff and keep staffed and it can be exhausting most times. She handles people well and is very organized and to the T on the onboarding process and explaining expectations to people. I thoroughly enjoy having her here on-site. Michigan Staffing has been a fantastic partner for us. They setup over eight interviews within 36 hours, six of whom were hired, and several of whom were converted to Full-Time permanent members of the team. Additionally, they have always been quick to respond if ever needed. If you are looking for a strong Staffing Partner that cares and delivers, I recommend the Team at Michigan Staffing. We have worked with Michigan Staffing for several years now. They have not only been a pleasure to work with but are very responsive with the needs of our recruiting efforts. As a call center there are many times that we will have last minute needs to fill positions. The recruiters at Michigan Staffing have always been very diligent on working within the requirements of the multiple positions and finding highly qualified candidates to fill them. I would highly recommend them as a staffing firm that will be an asset and a partner in filling the needs of entry level up to and including management positions. “I want to thank Michigan Staffing for the overall excellence of services they have provided over the past three years. The staff is always ready to help us meet our recruitment needs. They are quick to respond and deliver time and time again. I value our partnership and look forward to continued success!